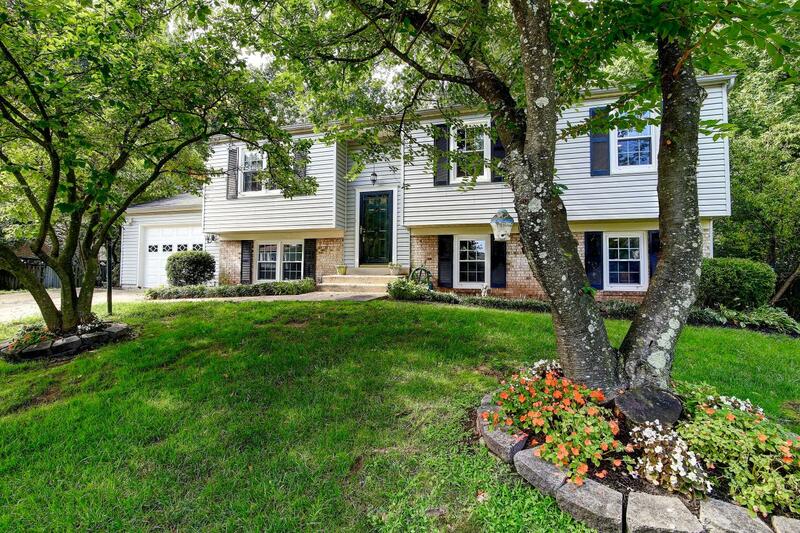 GORGEOUS UPDATED 4BR, 3BA HOME WITH 1-CAR GARAGE NESTLED ON HUGE WOODED LOT! 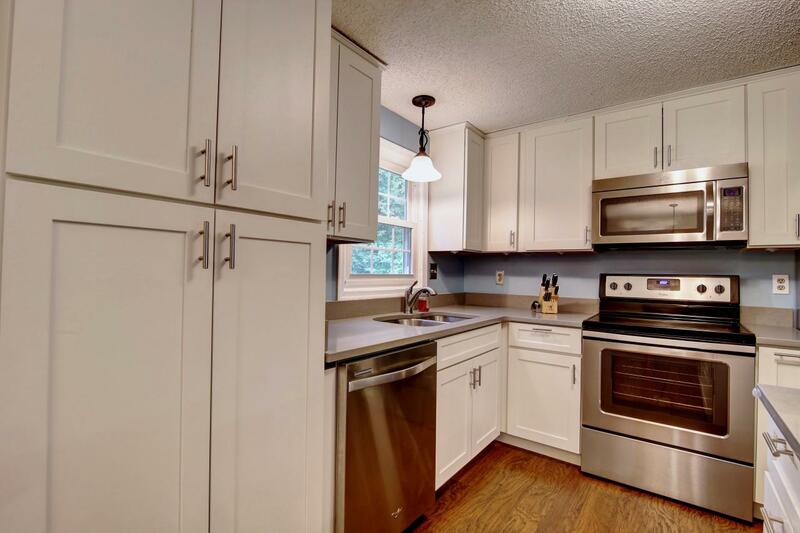 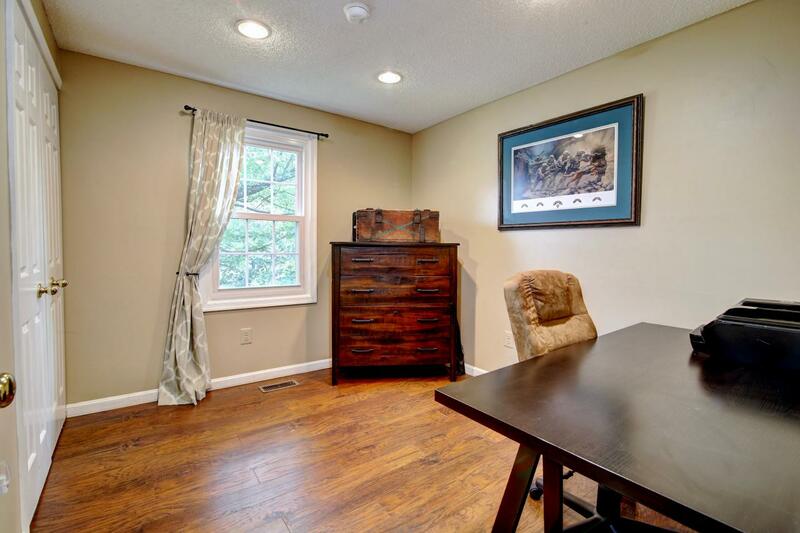 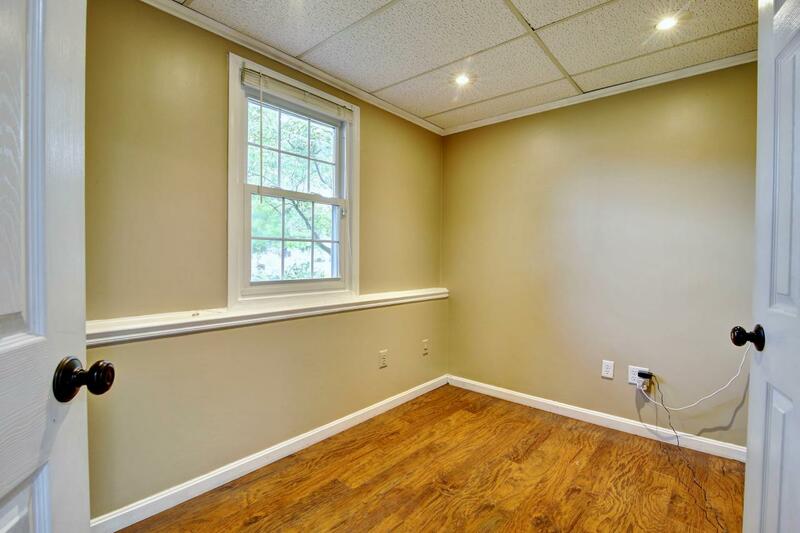 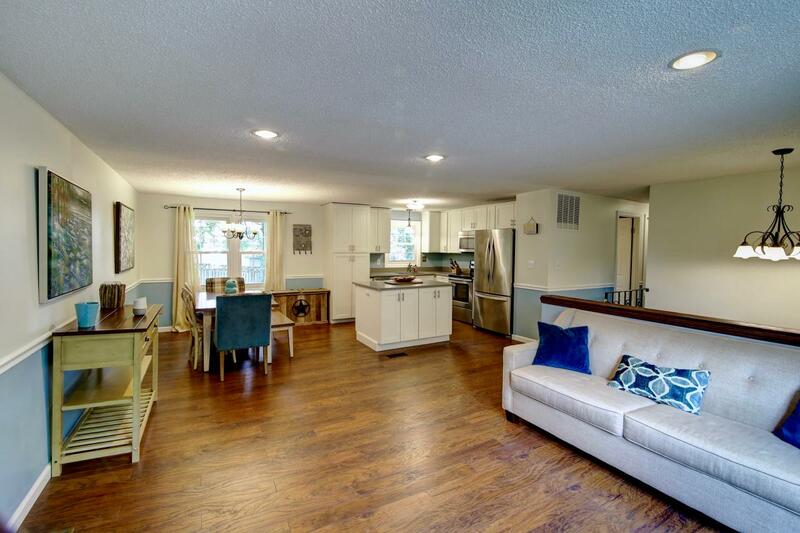 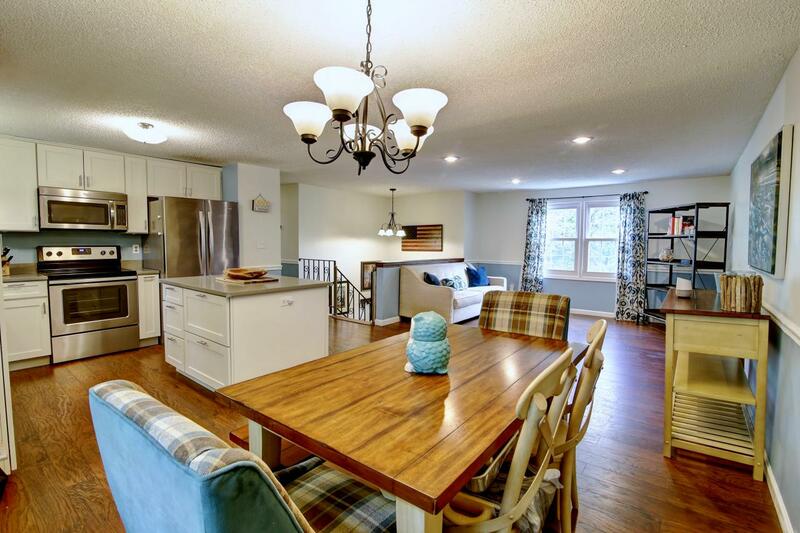 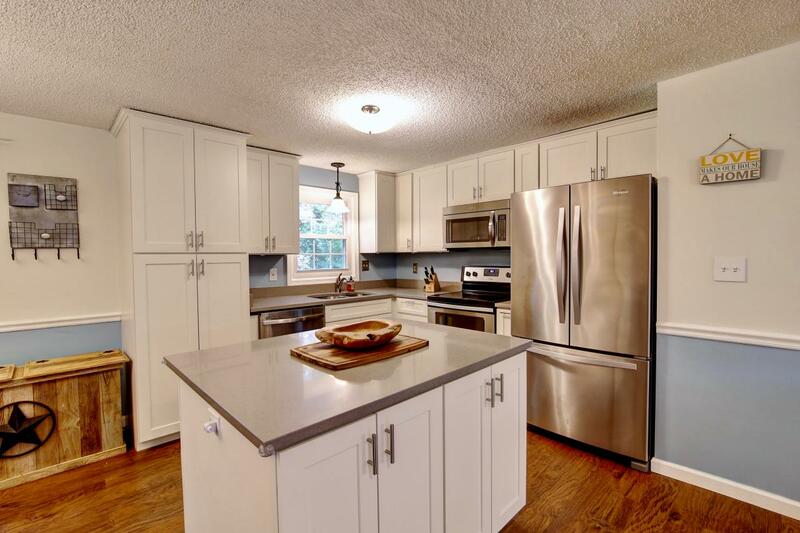 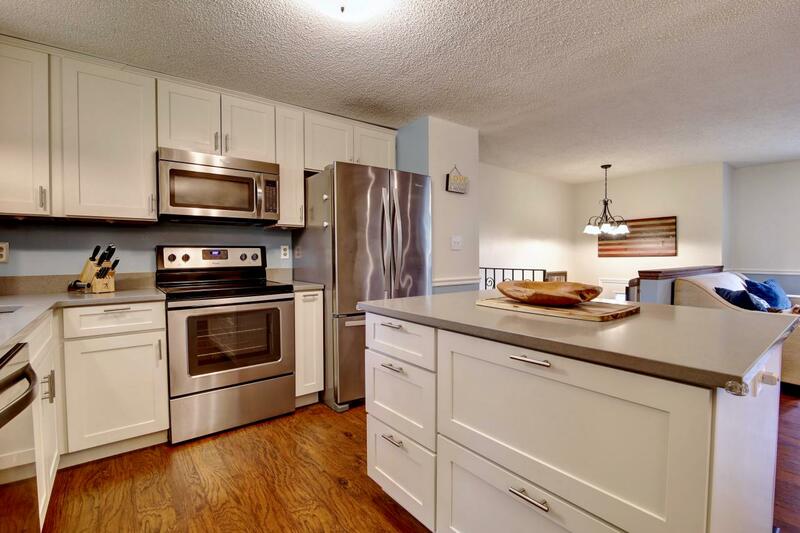 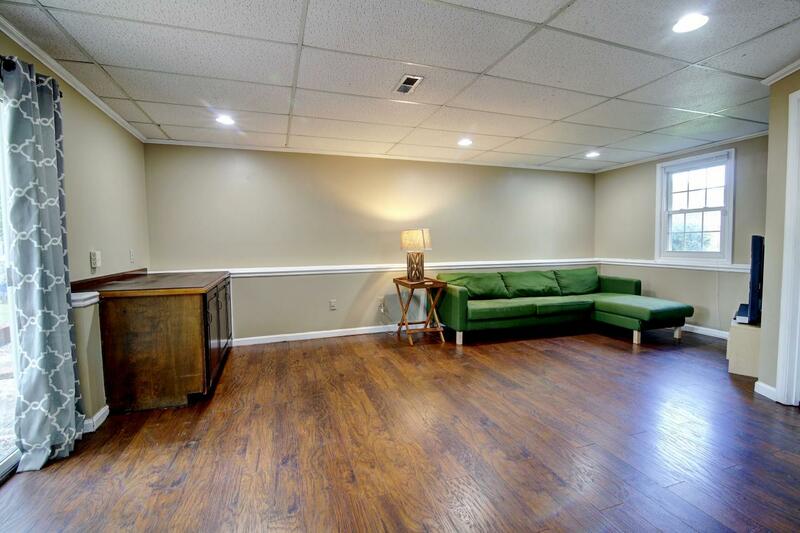 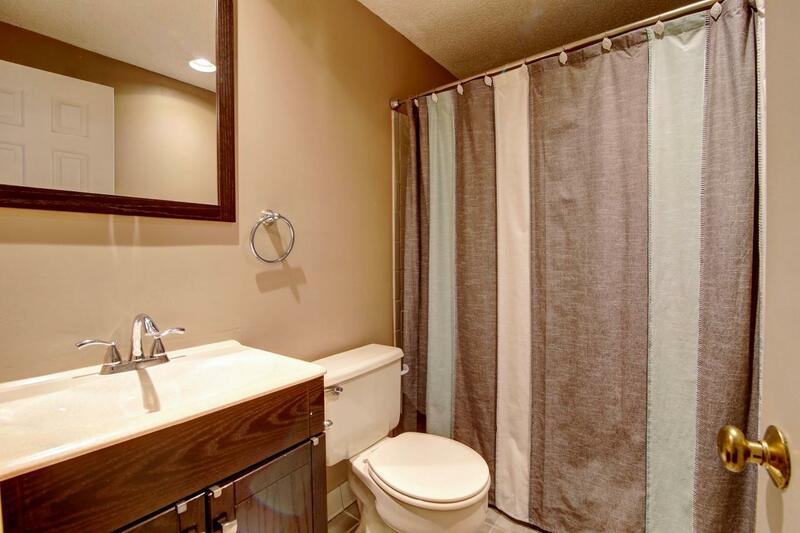 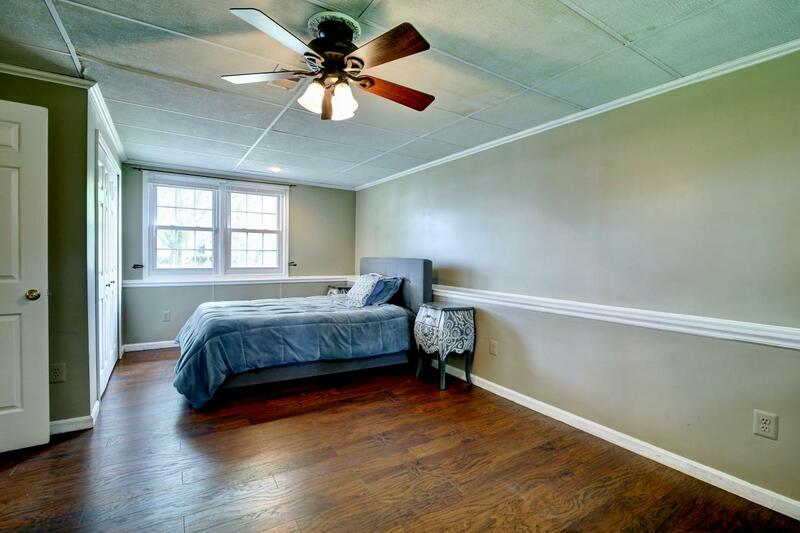 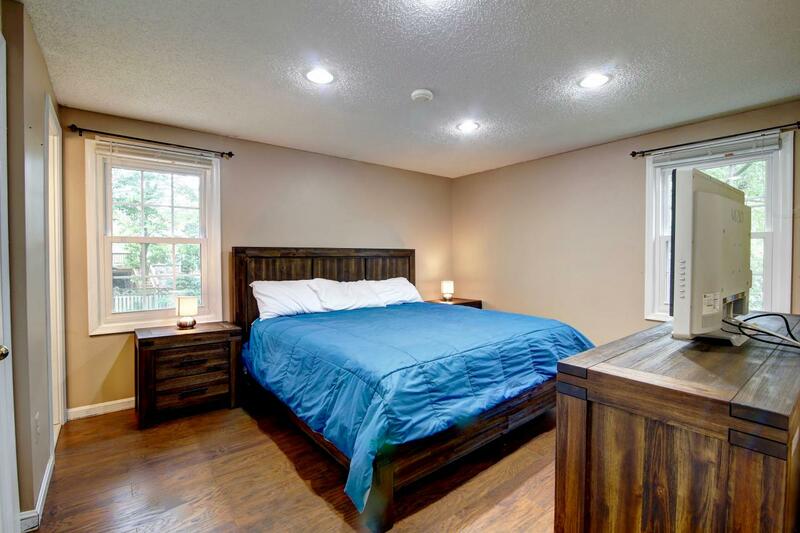 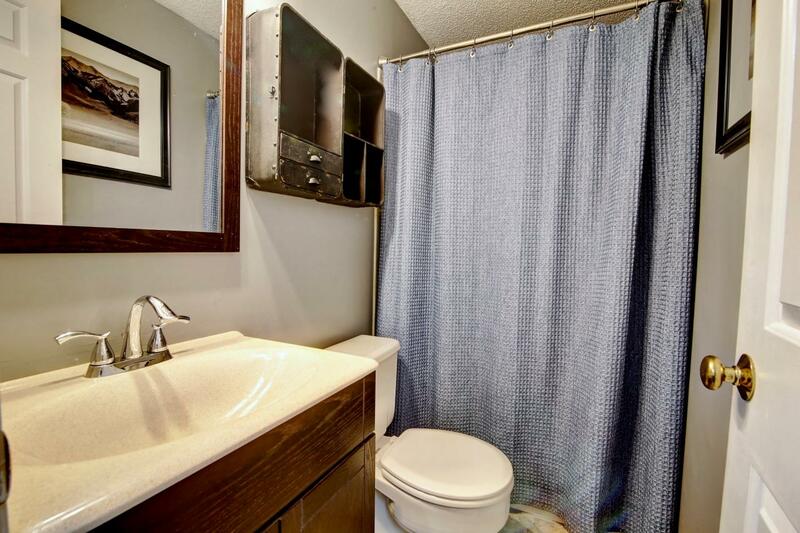 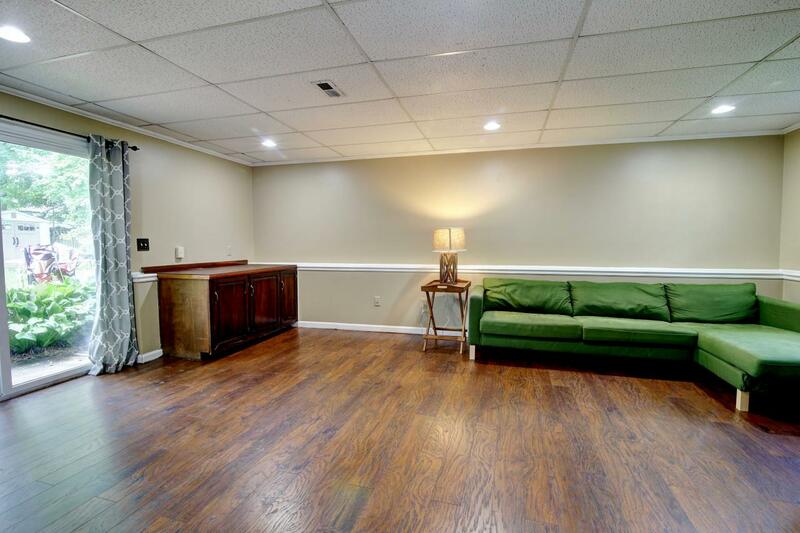 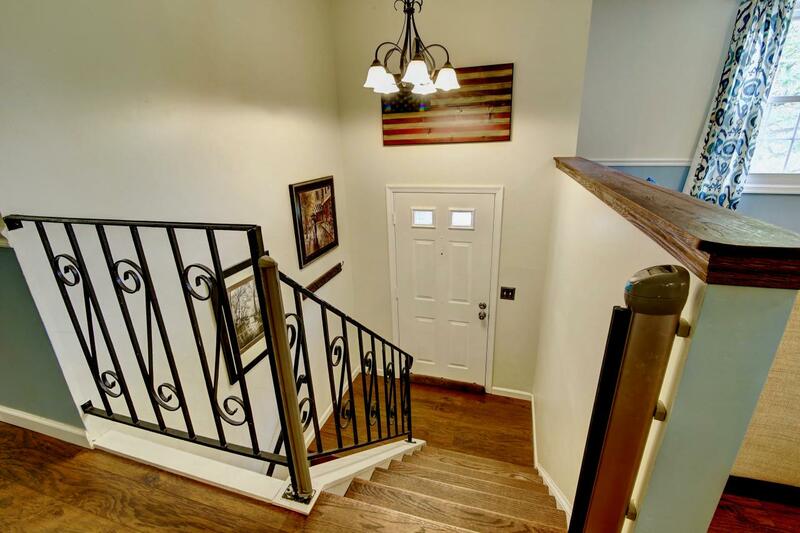 Gleaming hardwoods throughout both levels! 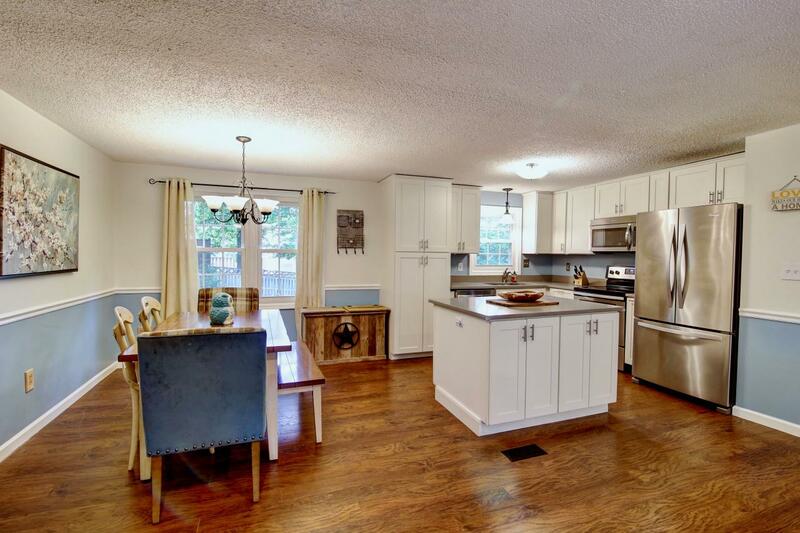 Updated kitchen w/quartz counters & center island. 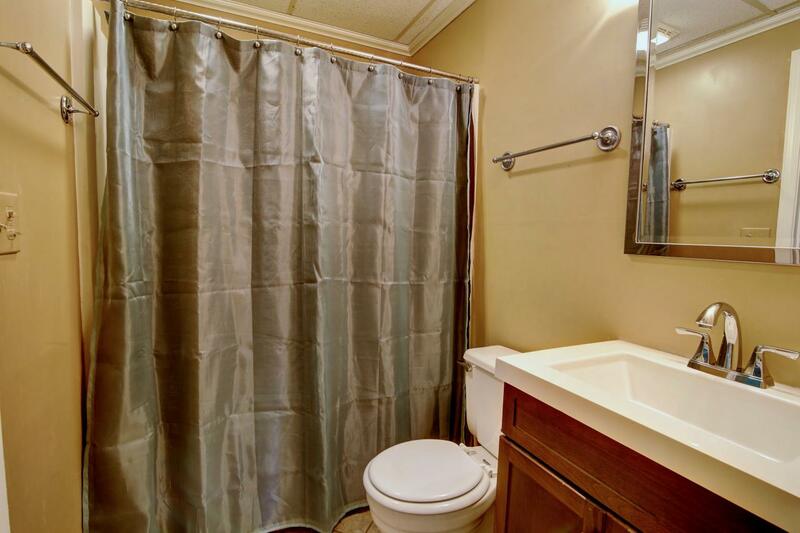 All baths updated! 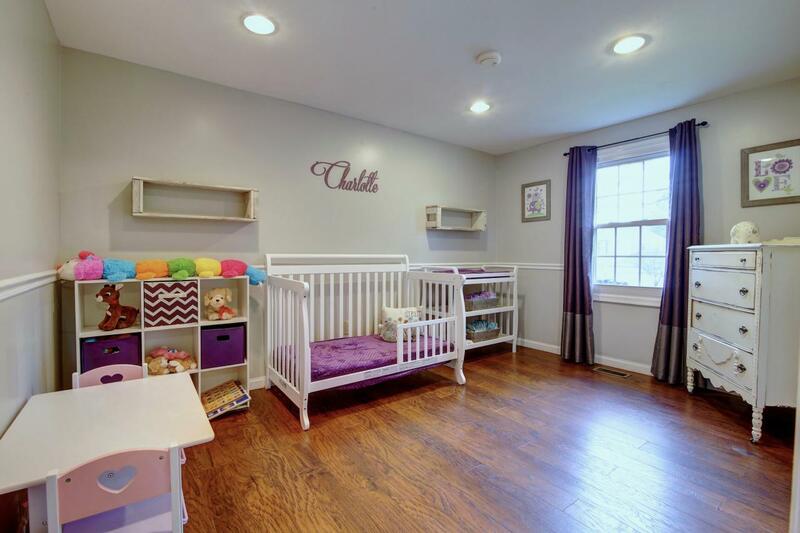 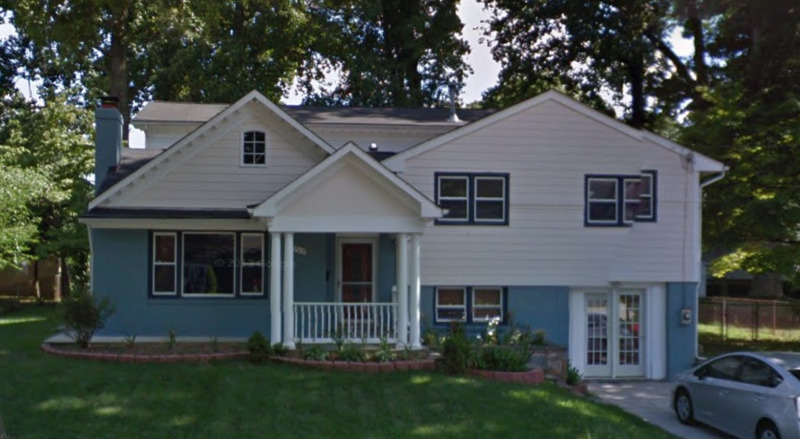 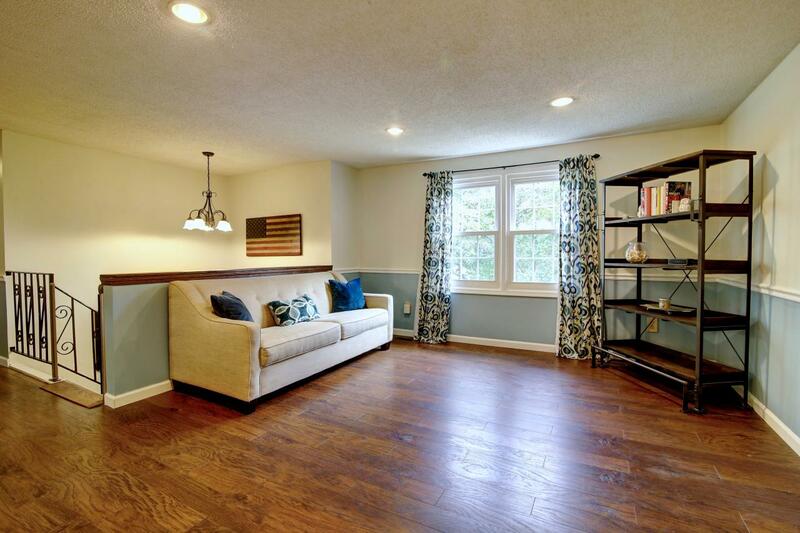 Finished W/O lower lvl w/family room, 4th BR, plus a den/office & full bath! 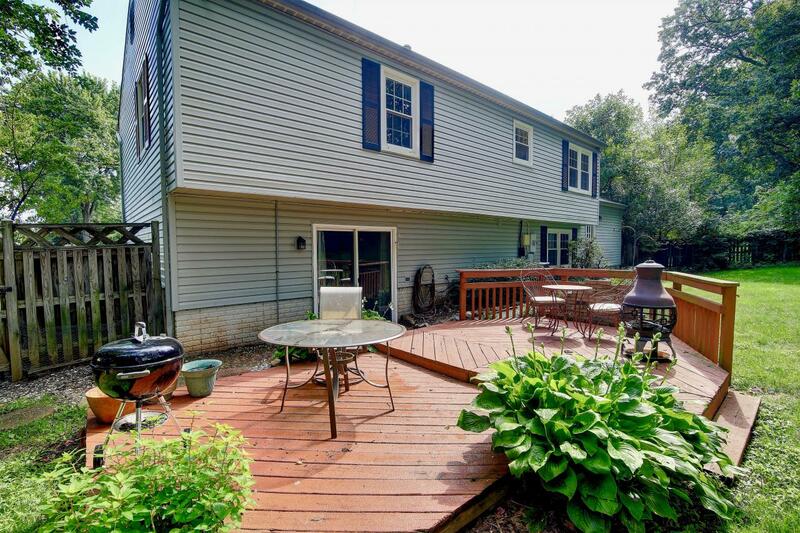 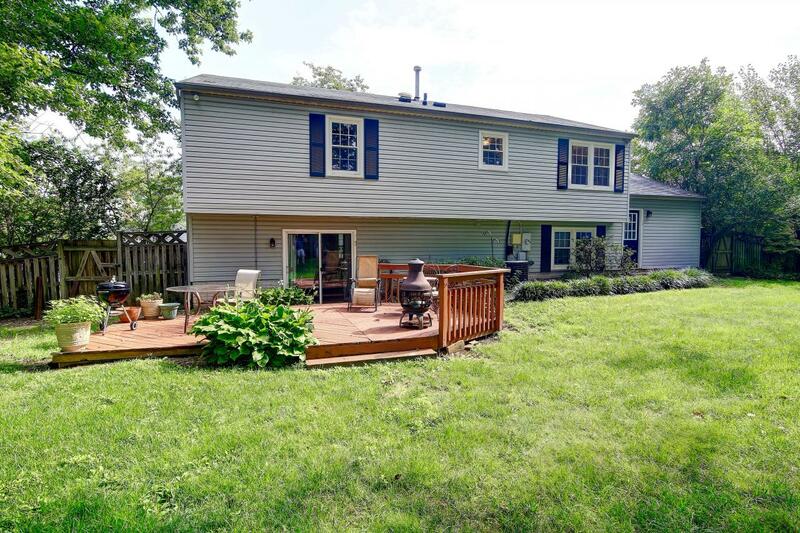 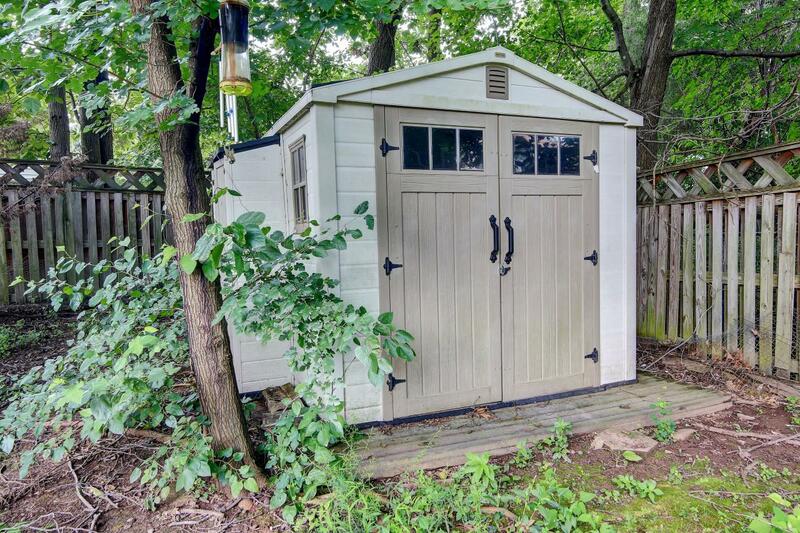 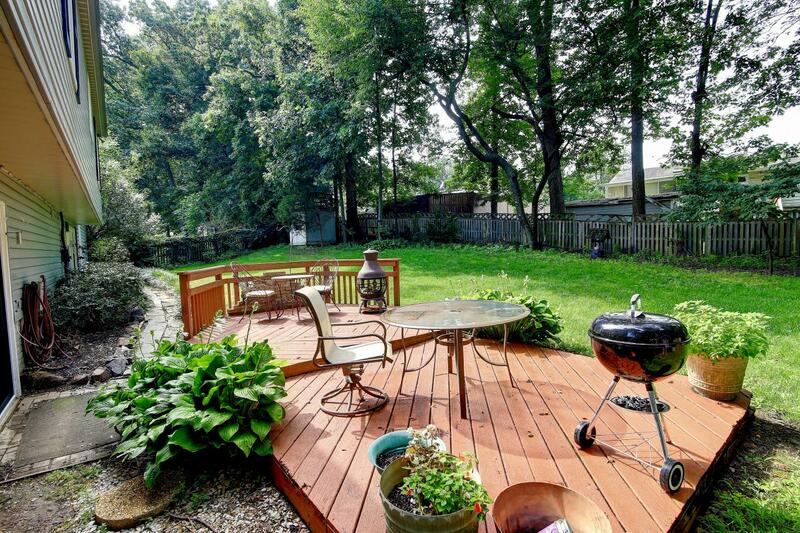 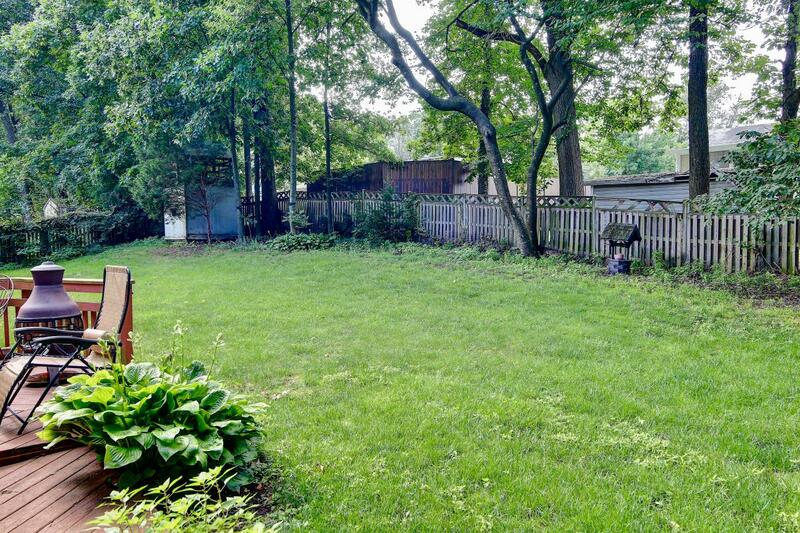 Large deck, shed & playhouse in private fenced yard! 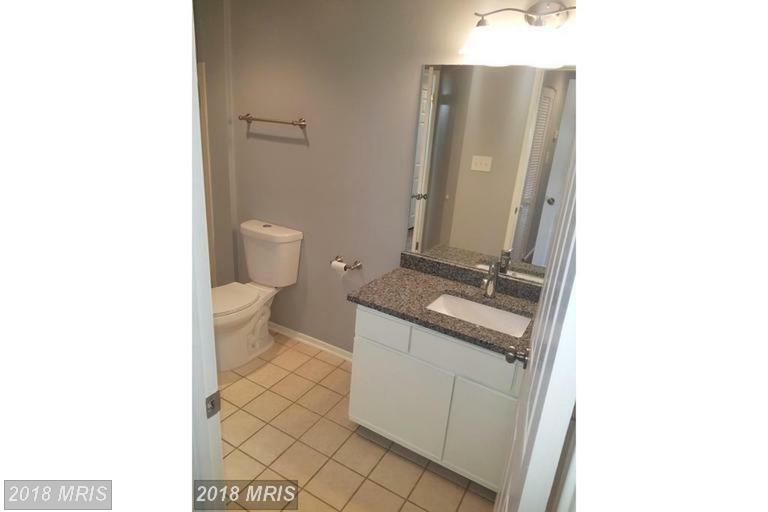 Close to shopping/restaurants! 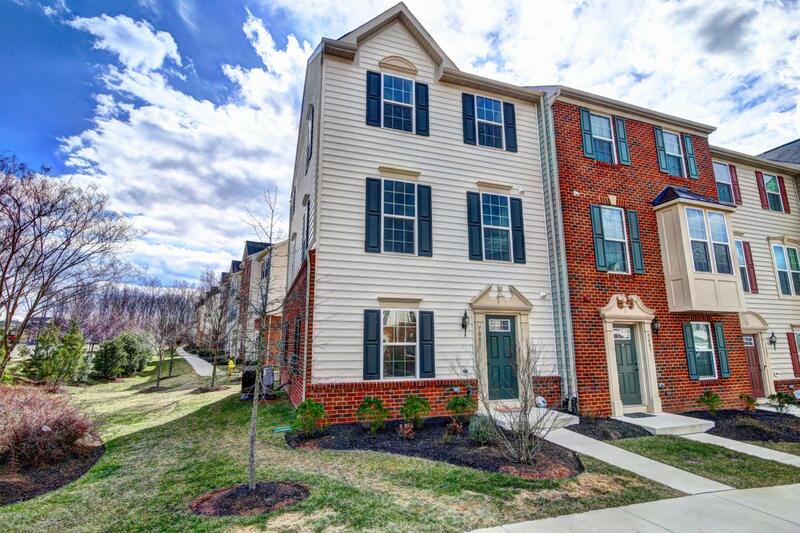 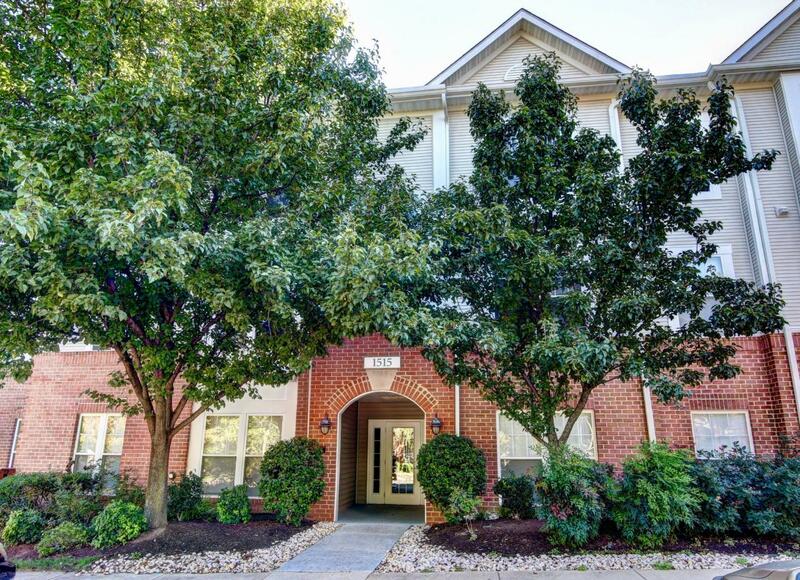 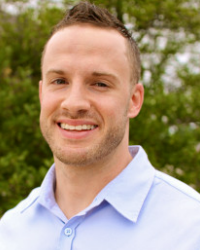 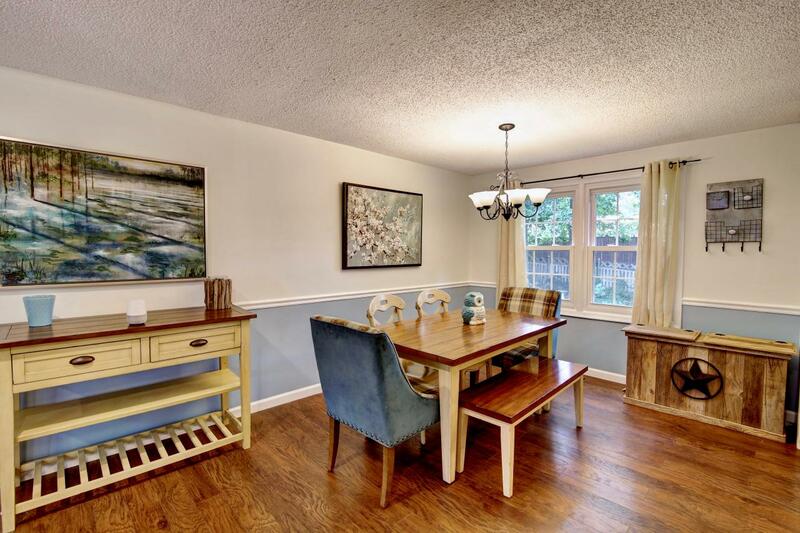 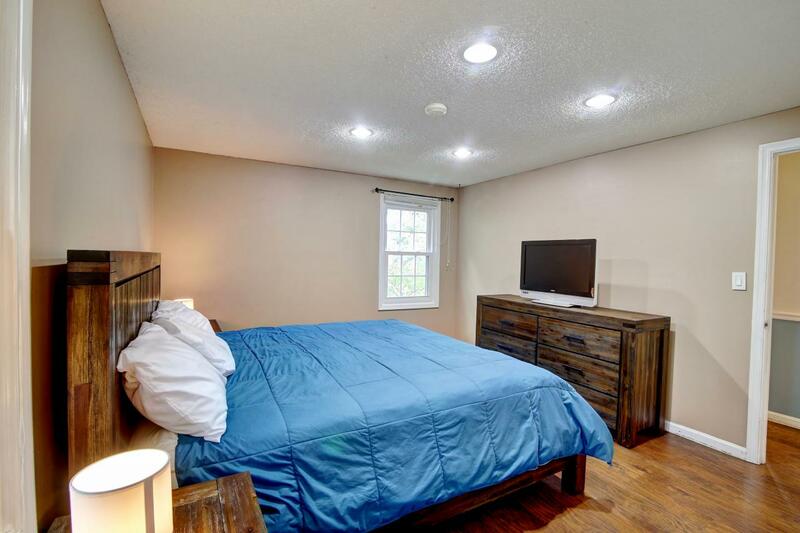 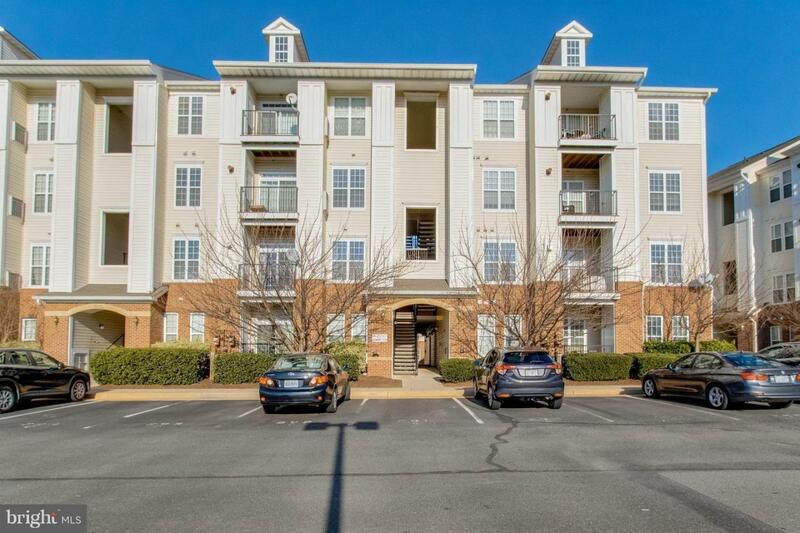 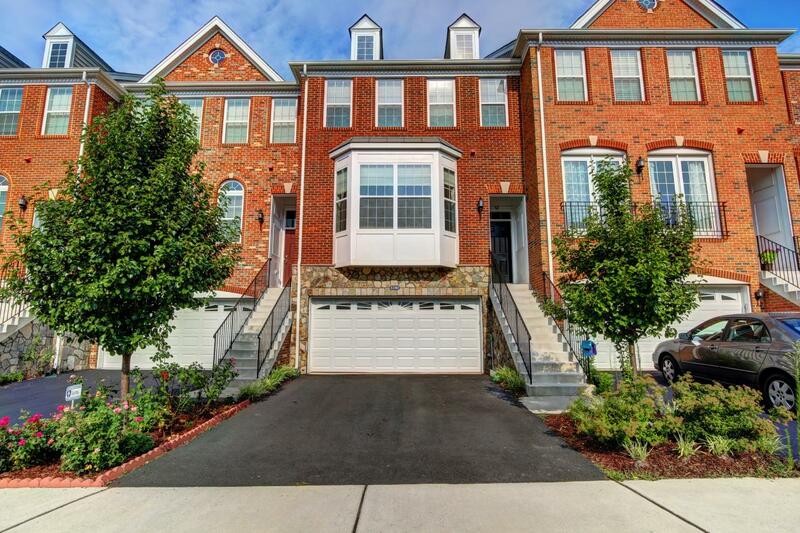 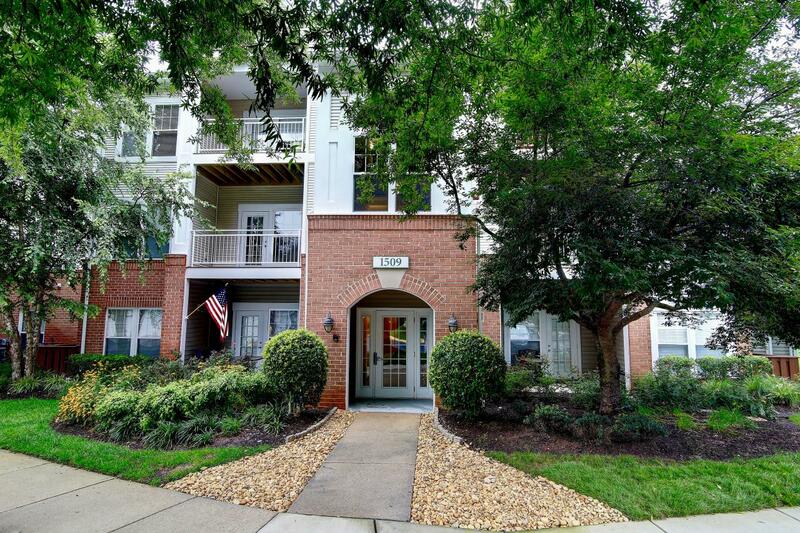 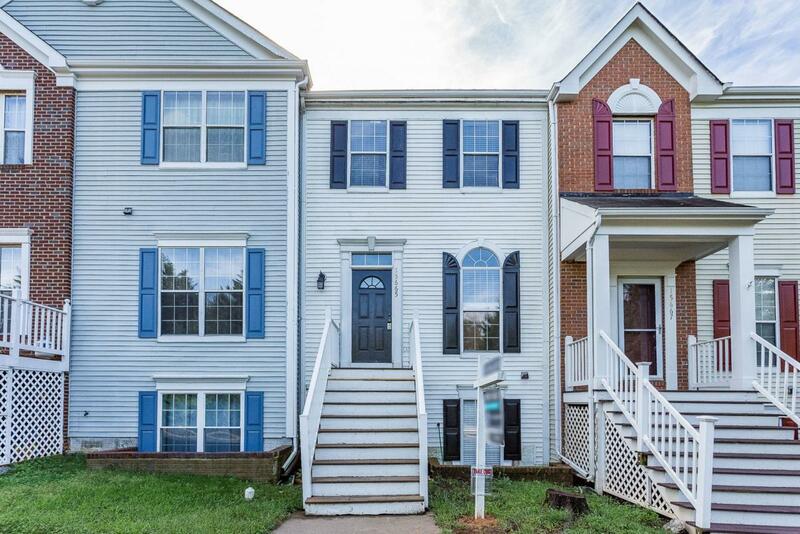 Super close to Reston Metro & Dulles Airport!